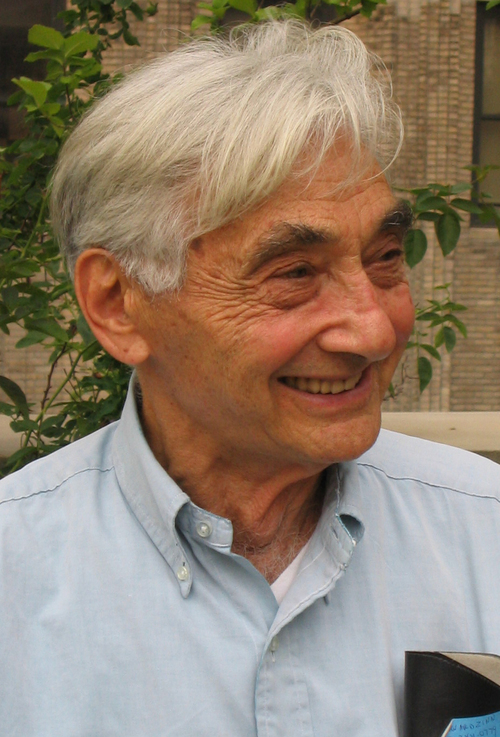 Truth—as Zinn shows us in the interviews that make up Terrorism and War—has indeed been the first casualty of war, starting from the beginnings of American empire in the Spanish-American War. But war has many other casualties, he argues, including civil liberties on the homefront and human rights abroad. In Terrorism and War, Zinn explores the growth of the American empire, as well as the long tradition of resistance in this country to U.S. militarism, from Eugene Debs and the Socialist Party during World War I to the opponents of U.S. military intervention in Afghanistan today.